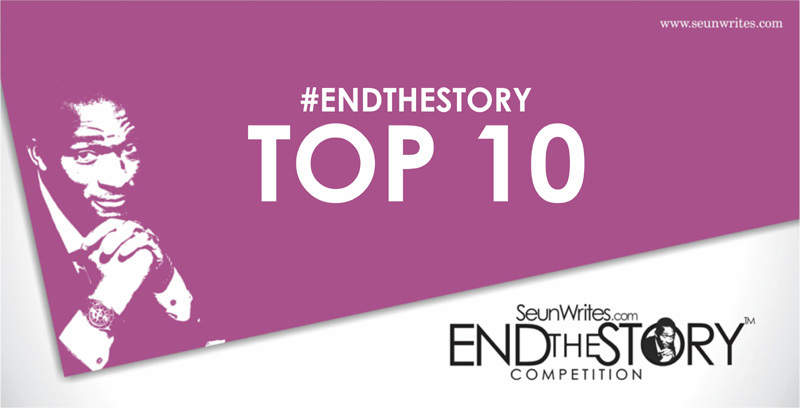 The Top 10 entries (according to the voting public) will now be accessed by the judges to determine the winners (Star Prize Winner, First Runner-up and Second Runner-up). Winners will be announced on Tuesday, July 31. Please can you link the titles to the posts? Would be great. Thanks. I made it! I crossed the most difficult part! thanks to all that voted for entry 26!!! The links to the top 10 entries, should please be posted up. Will be fun to read them all. Congrats to ya’ll and best of luck,still envious though.